I finally visited Star and Shamrock on H Street NE last weekend, and absolutely LOVED it. Friendly staff, relaxed atmosphere, great beer selection, and there’s Russian dressing right on the menu! 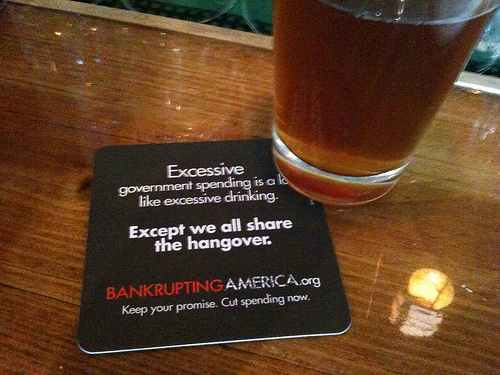 However, I was kind of turned off by their beer coasters.